We at Air Systems provide a retrofit/refurbishment service for existing Waterloo/Ozonair, Ciat Ozonair, Hydronic equipment as well as all other manufacturers. 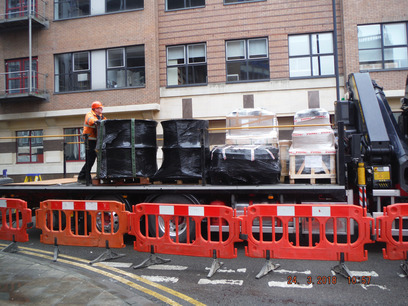 Arrange delivery of equipment and take receipt of it, with associated off-loading, cranage etc. A recent example of this is the Olympic sized swimming pool at the University of Bath. The client required increased fan output. 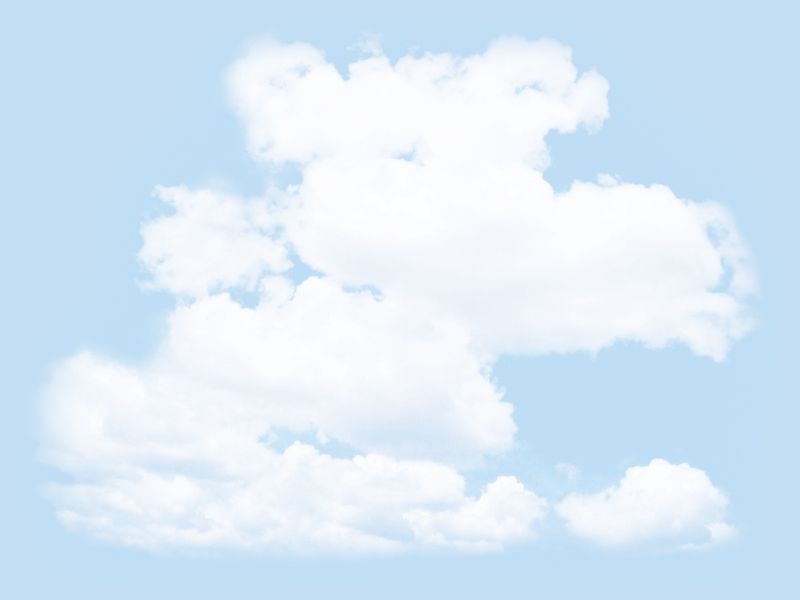 Air Systems advised on options and provided the necessary costings for equipment and labour. The pool was closed for refurbishment so that work could commence. The motor and drive gear was replaced. Coils, filters and frames were cleaned and where necessary treated by removing rust and re-painting. 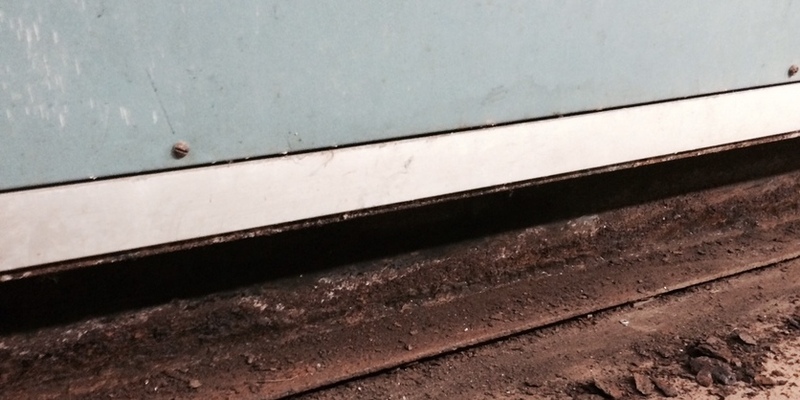 The work had to be carried out in confined spaces with limited access and to meet the client’s deadline. Please see the before and after pictures below. Build offsite roof plant room and ship in one piece. 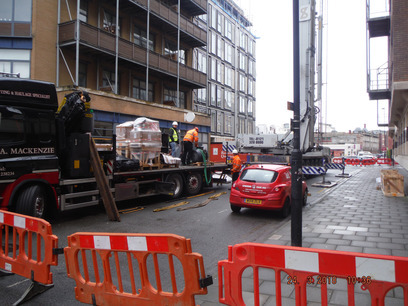 We stripped out and replaced four air handling units @ 20m³/s units mounted 10m high. 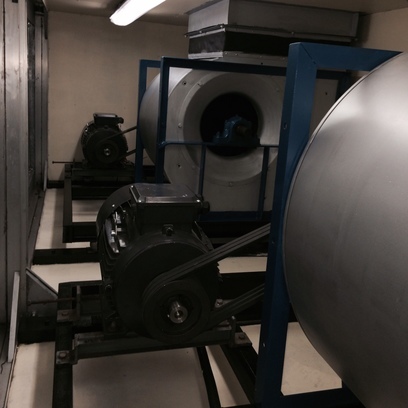 We refurbished the existing air handling units. We installed new flat pack air handling units. 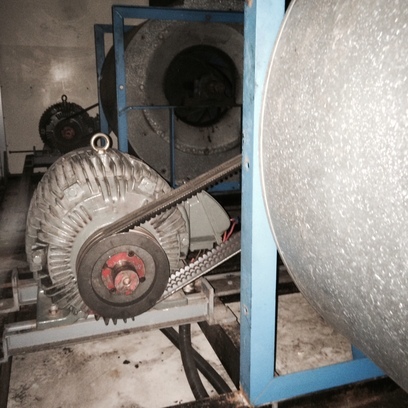 We replaced existing fan motors (90kw) and refurbished the air handling unit. 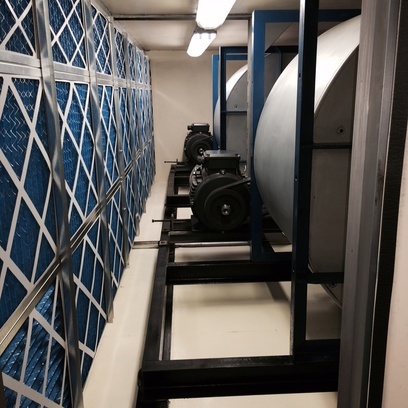 We installed new coils, upgraded the fans and motors to the existing air handling units. We supplied and installed new chilled water coils to the existing AHU, upgraded motors and carried out site bolt up for the new air handling units in the East and West Terminals. 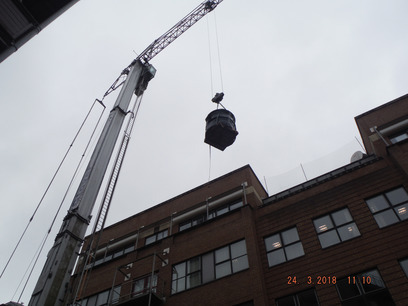 We supplied twelve air handling units in sections, complete with new roof supporting steelwork, The sections were craned into position and re-built. 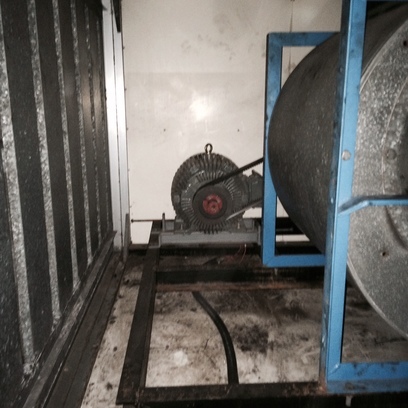 Supply new fan motors, refurbish the existing AHU casings, arrange cranage and road closures.